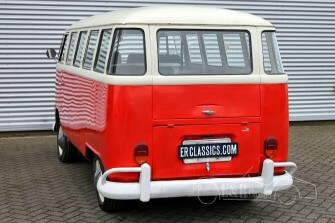 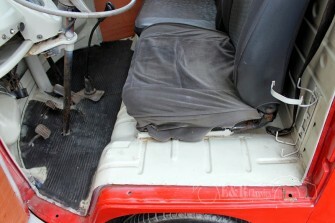 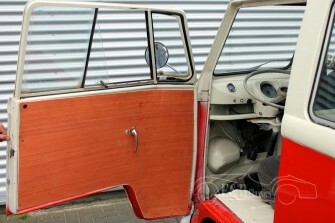 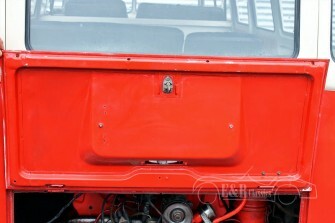 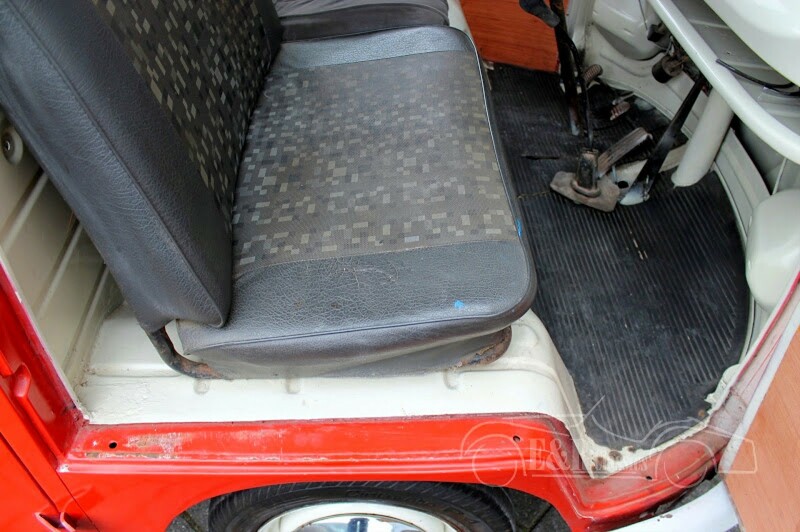 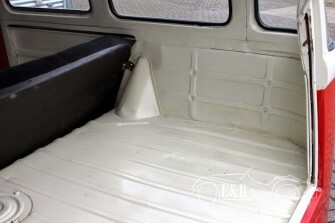 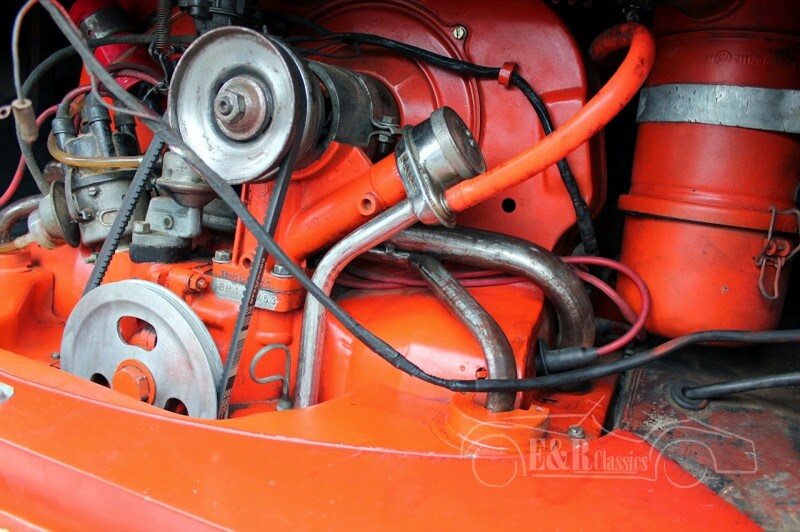 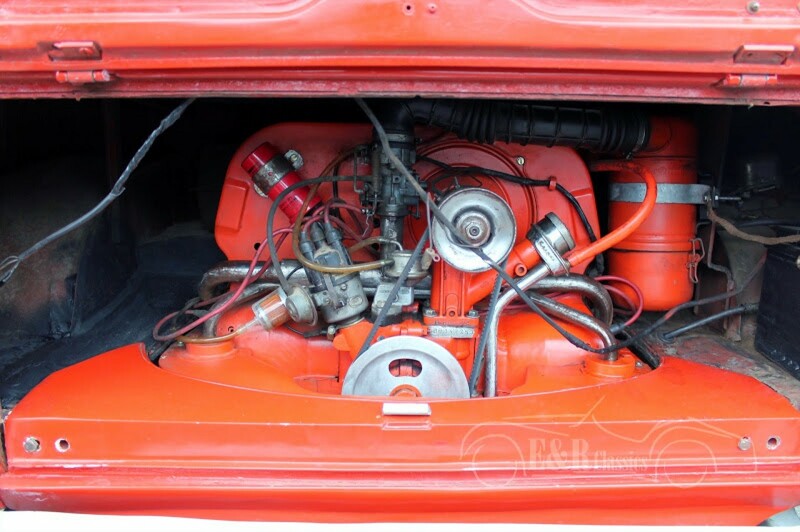 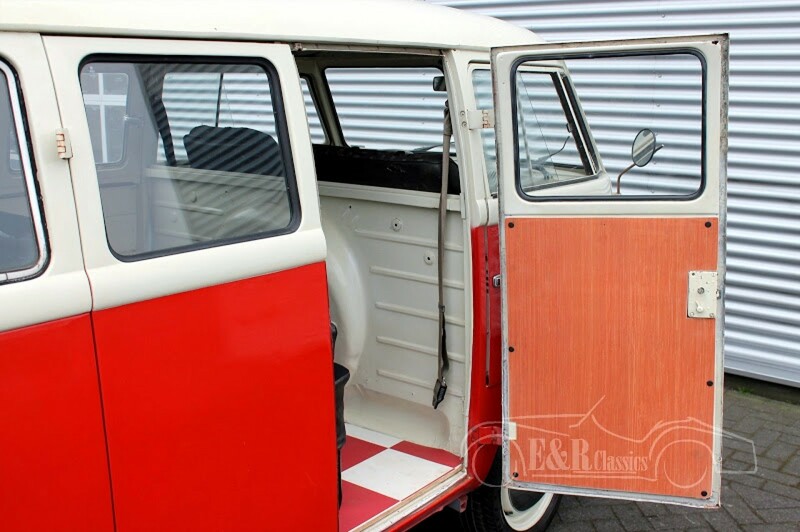 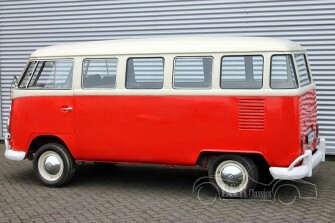 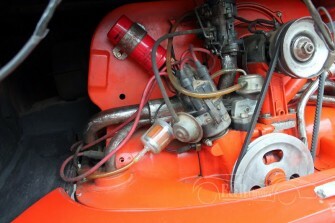 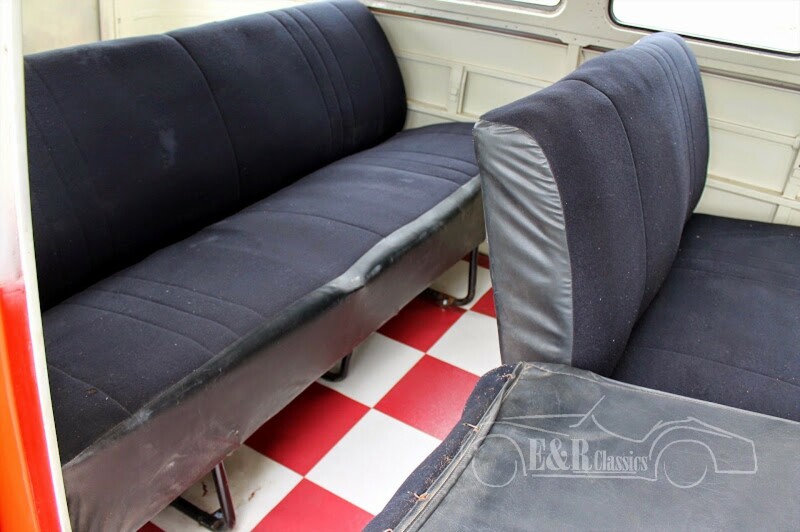 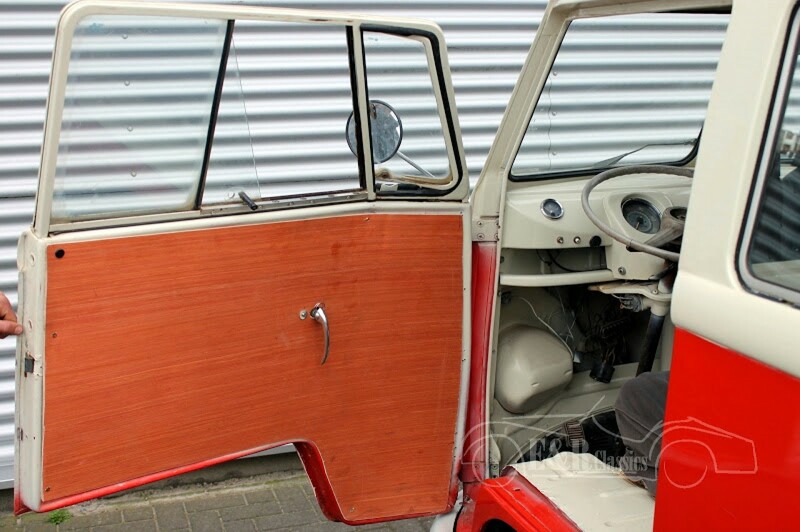 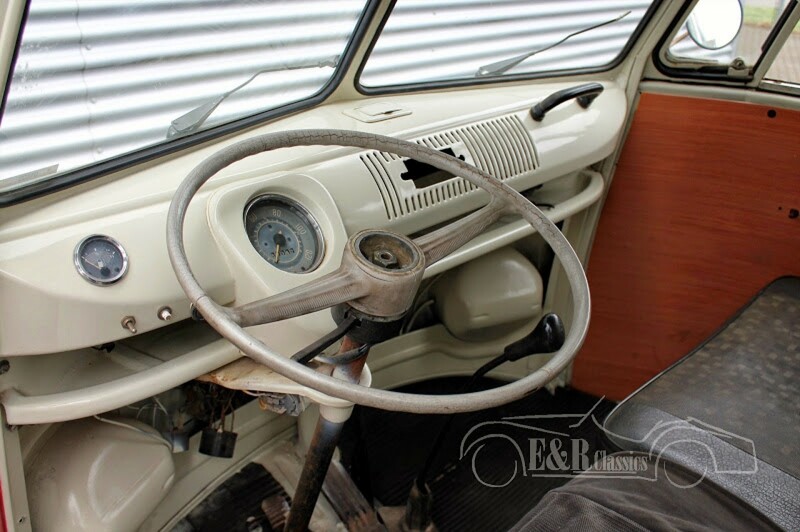 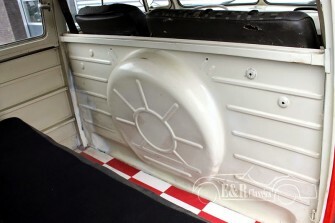 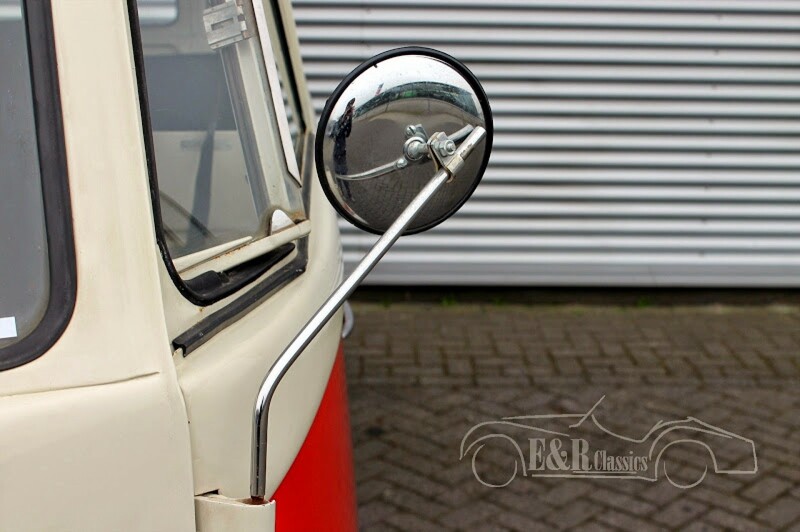 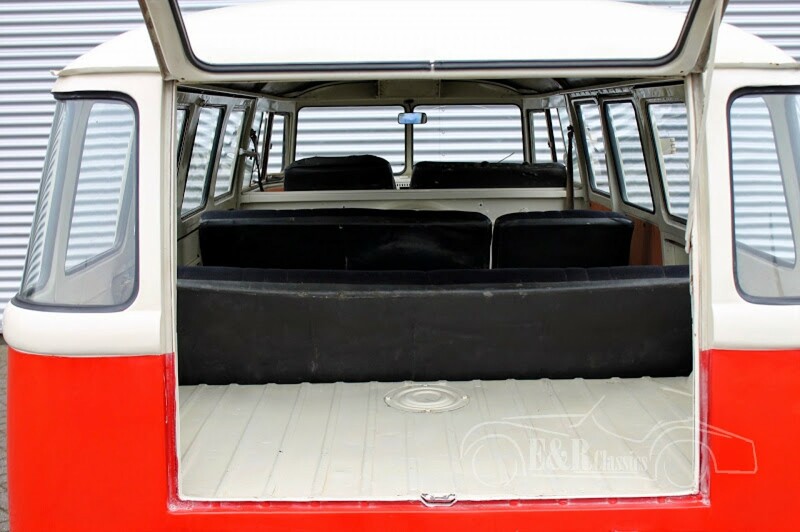 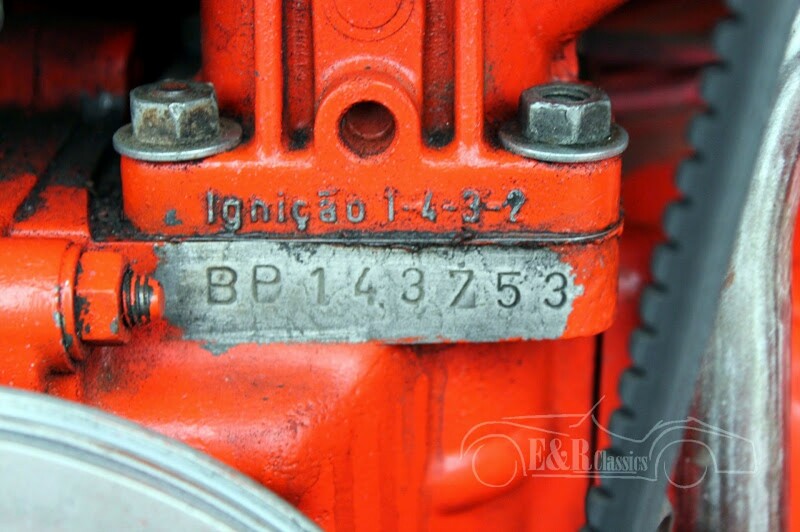 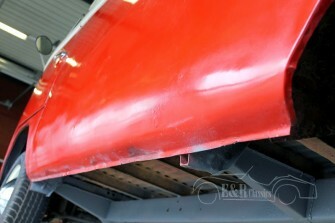 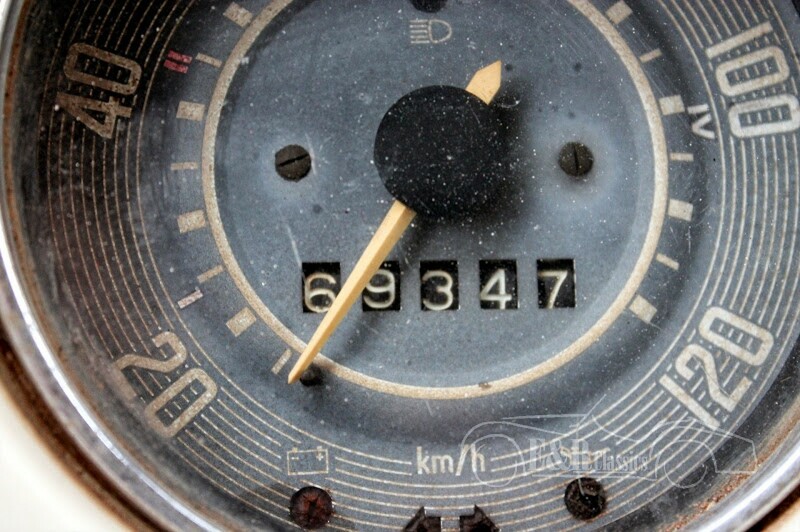 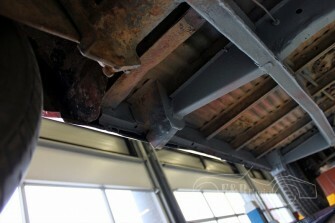 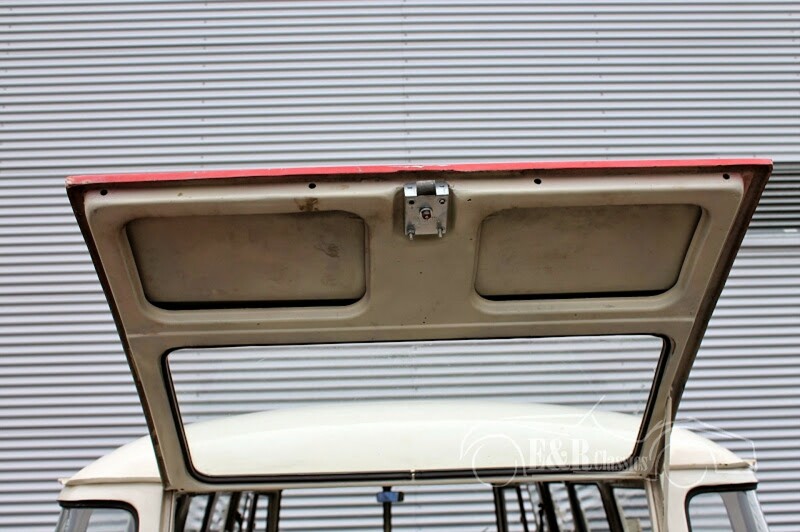 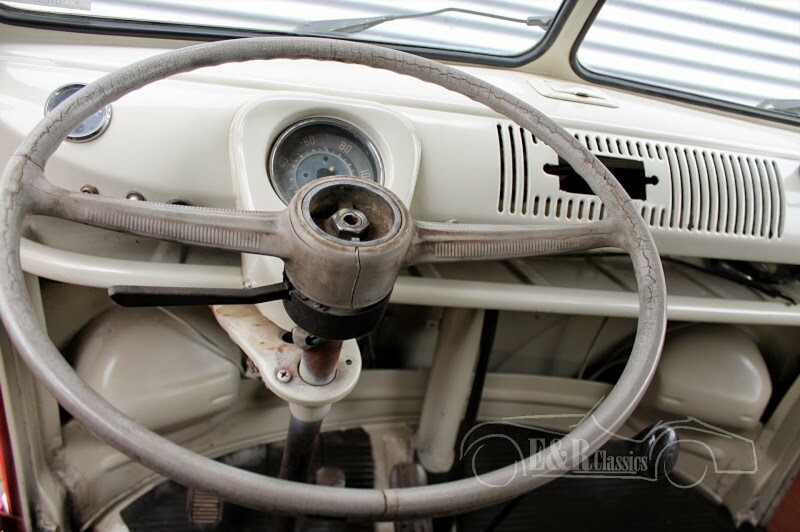 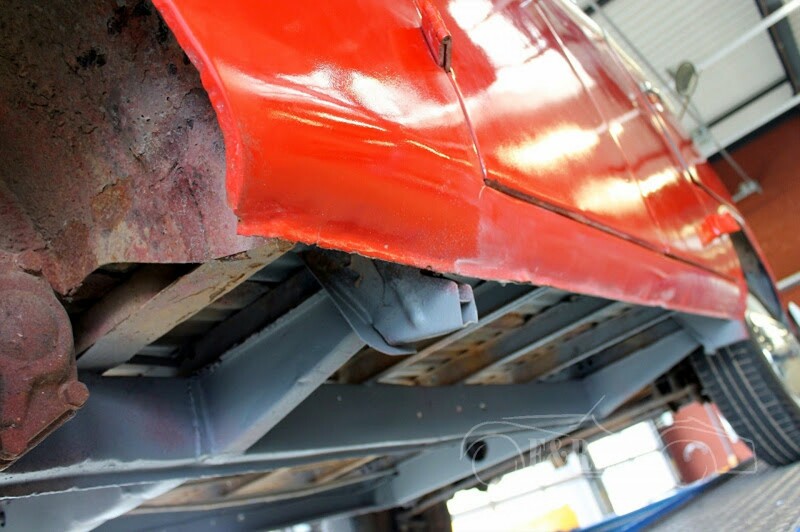 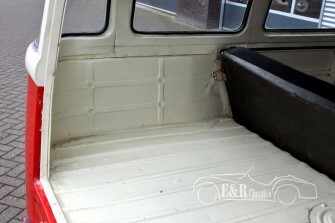 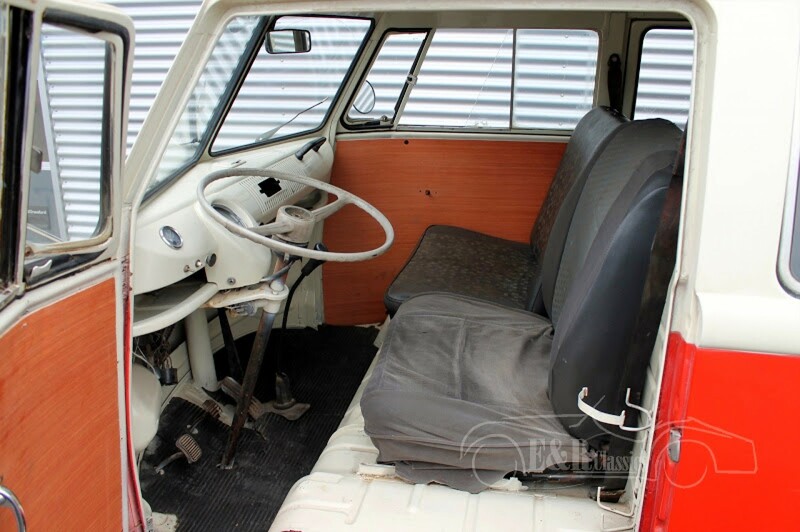 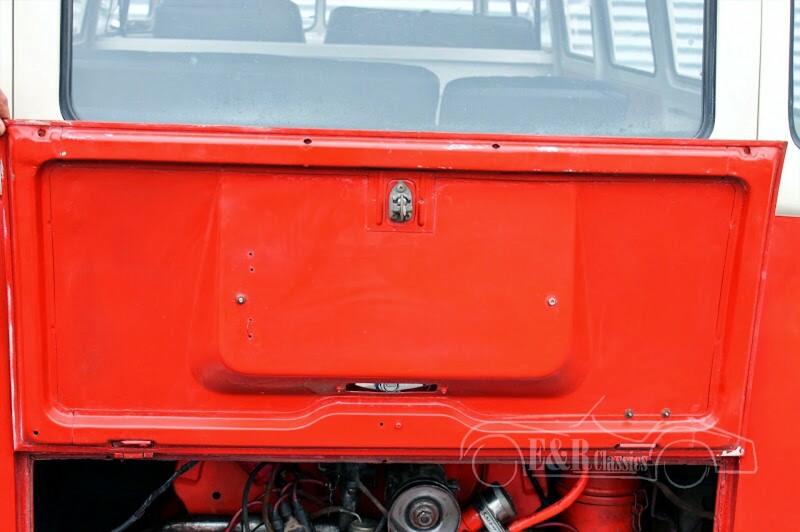 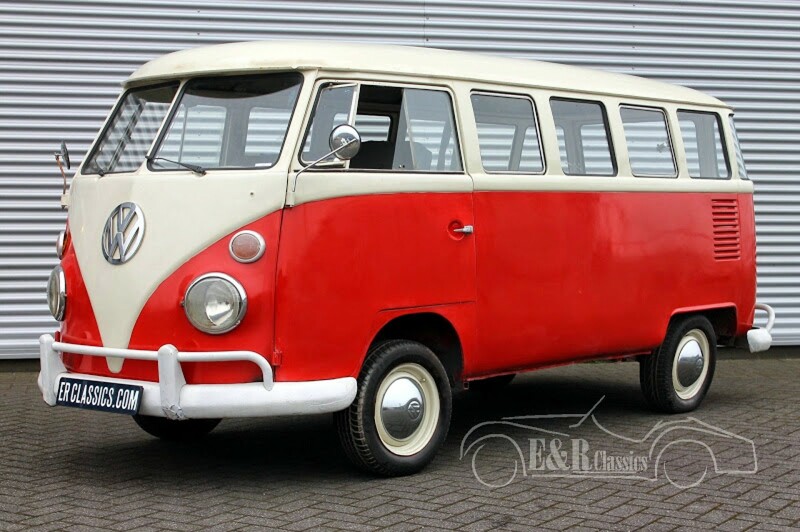 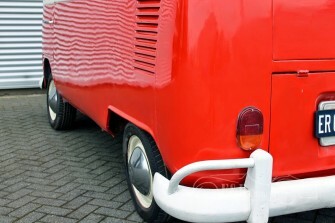 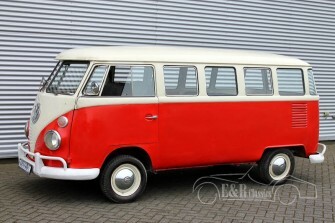 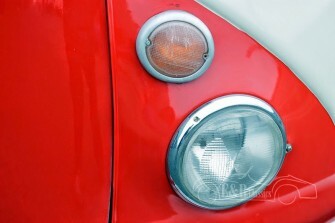 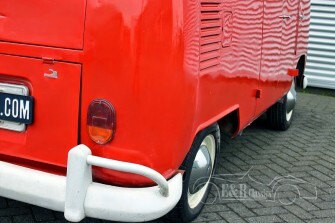 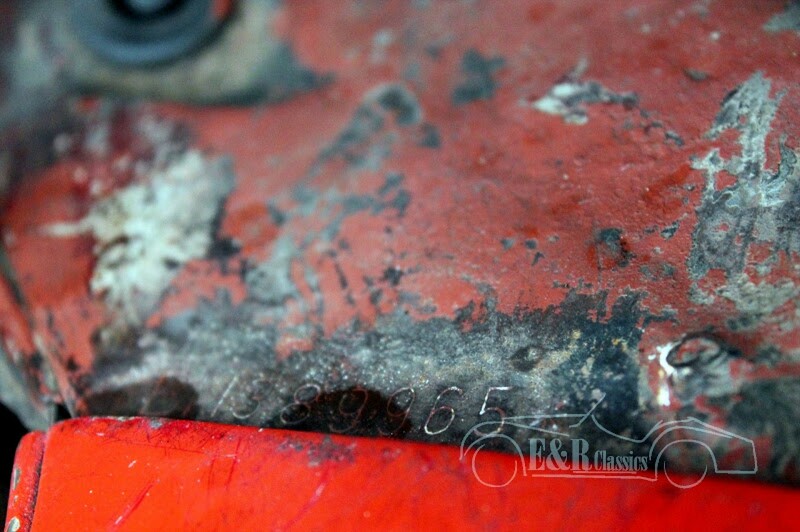 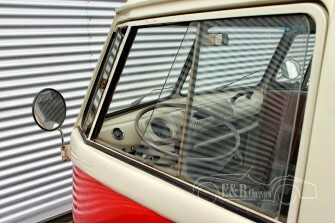 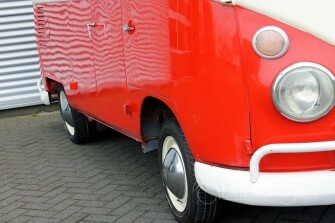 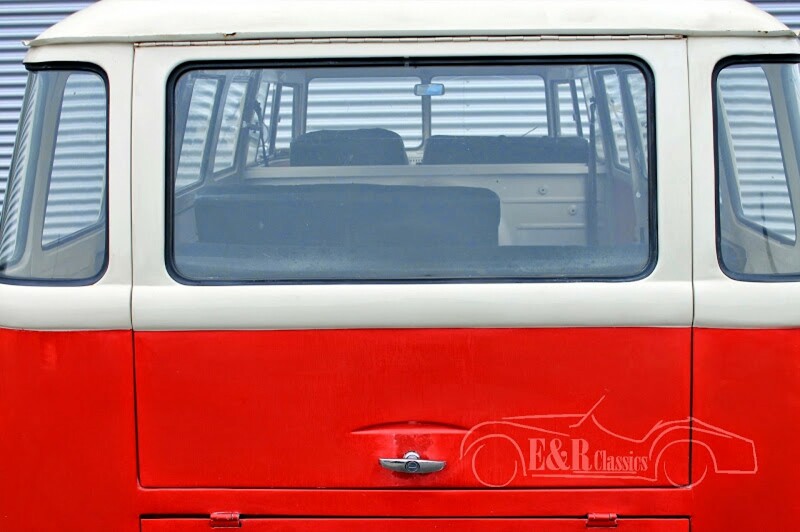 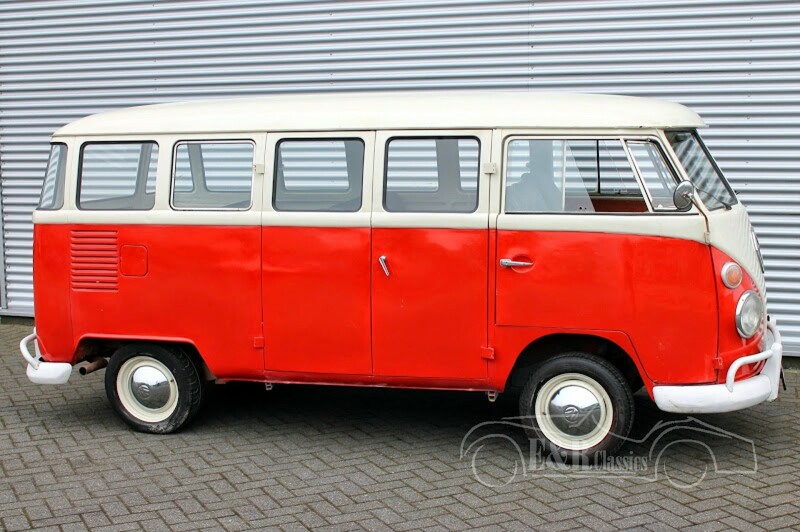 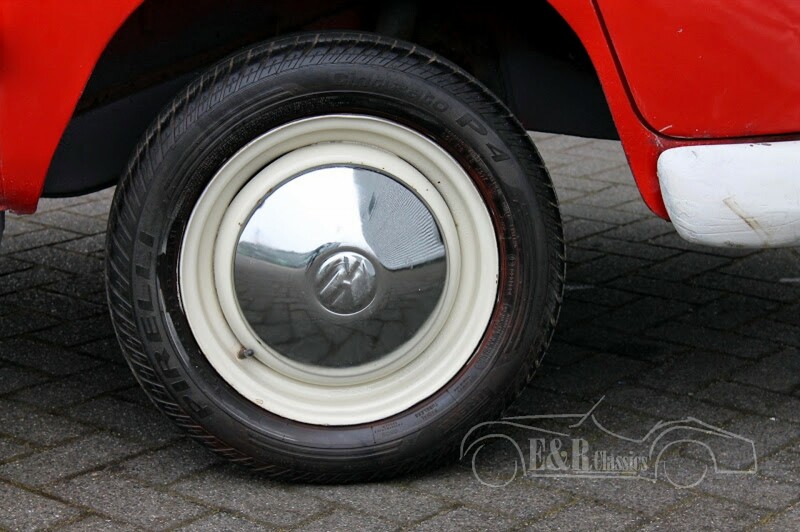 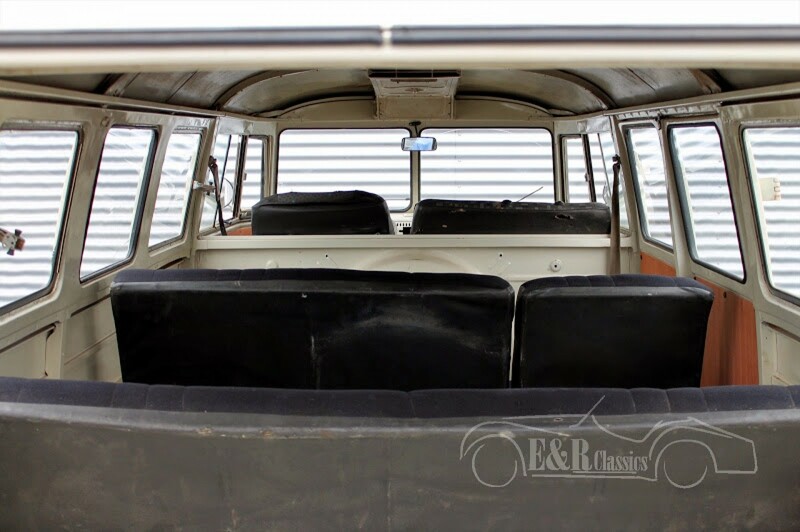 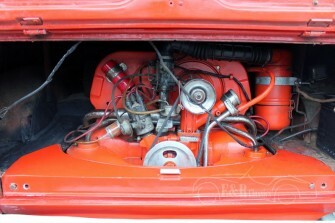 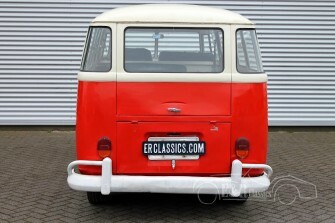 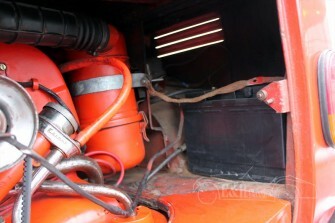 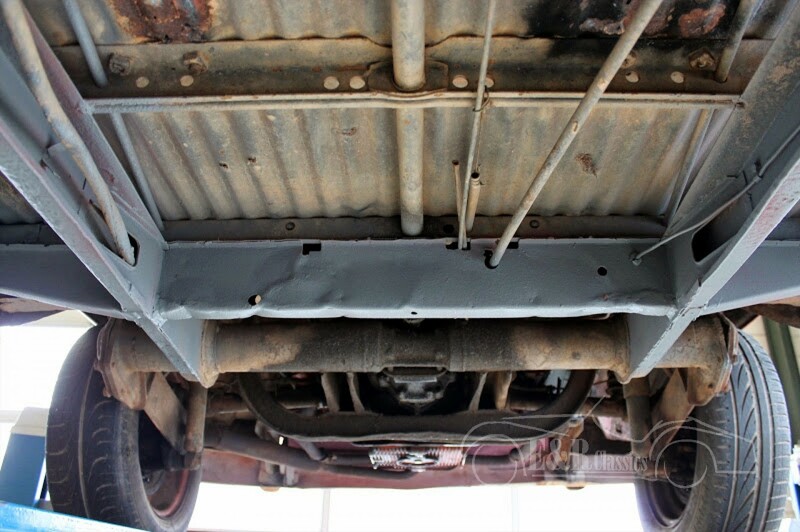 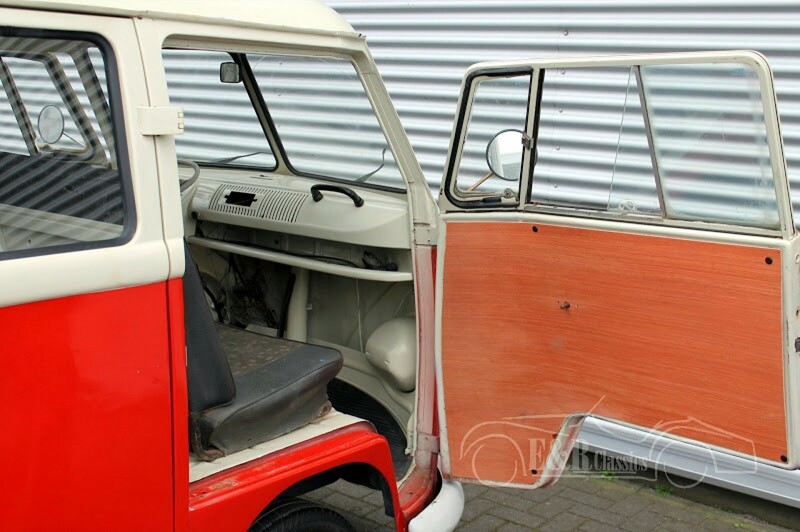 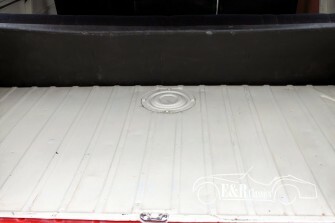 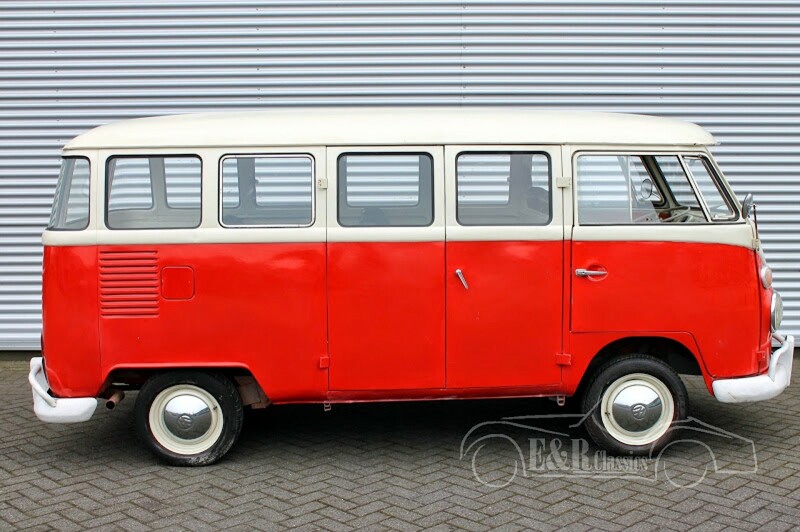 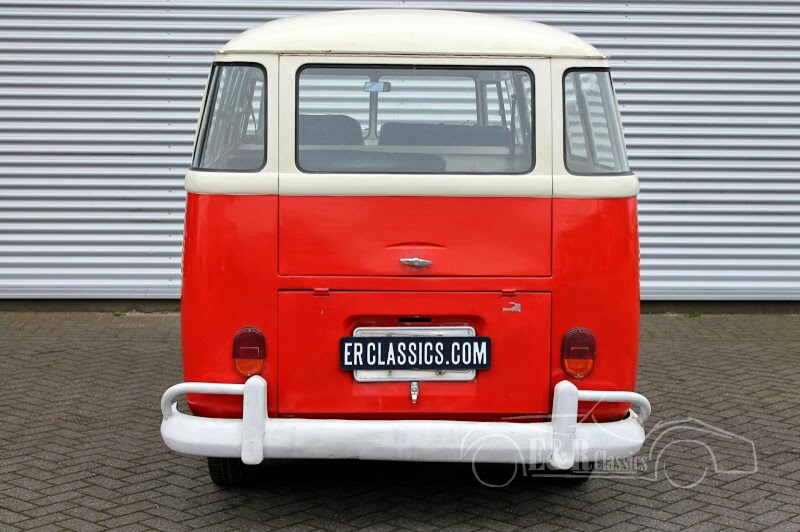 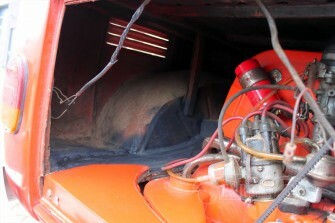 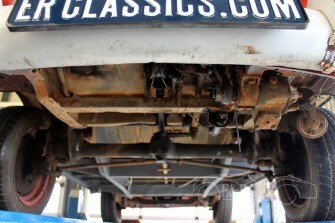 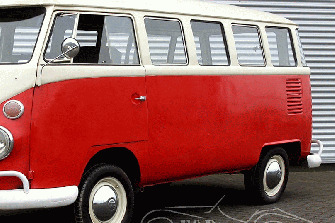 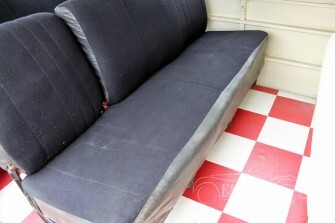 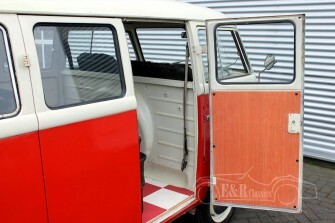 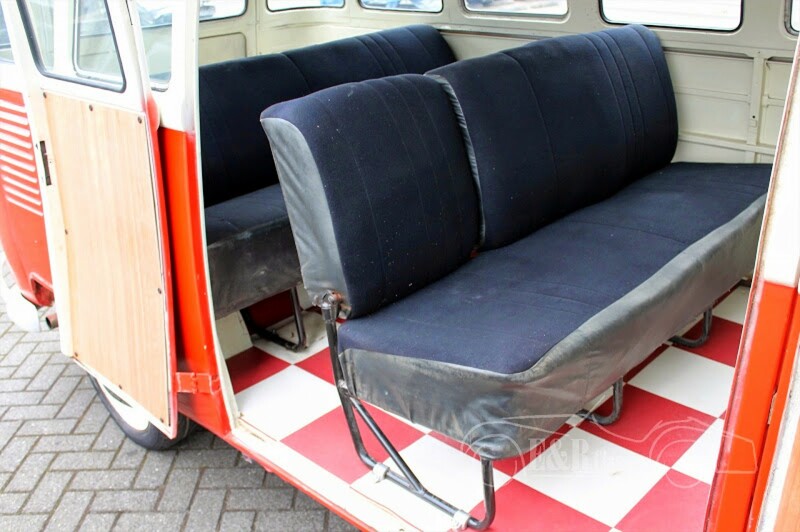 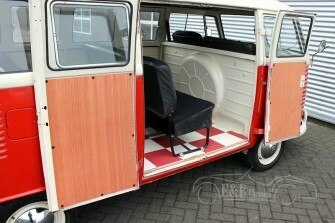 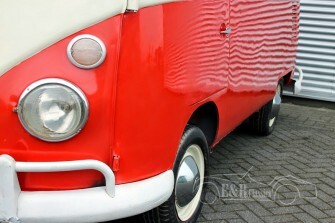 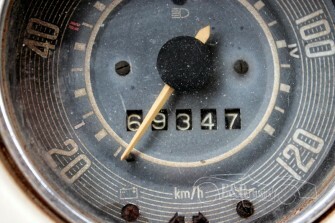 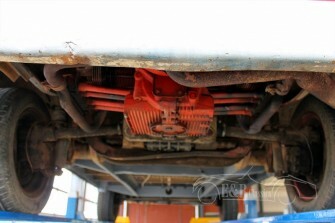 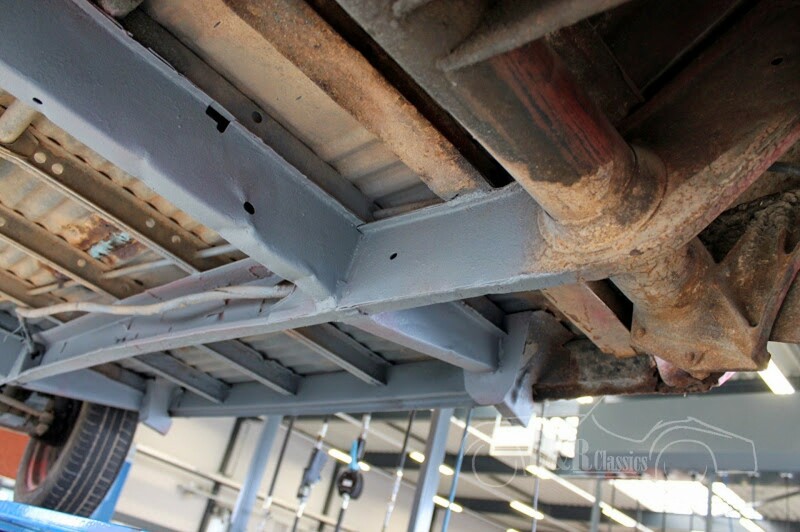 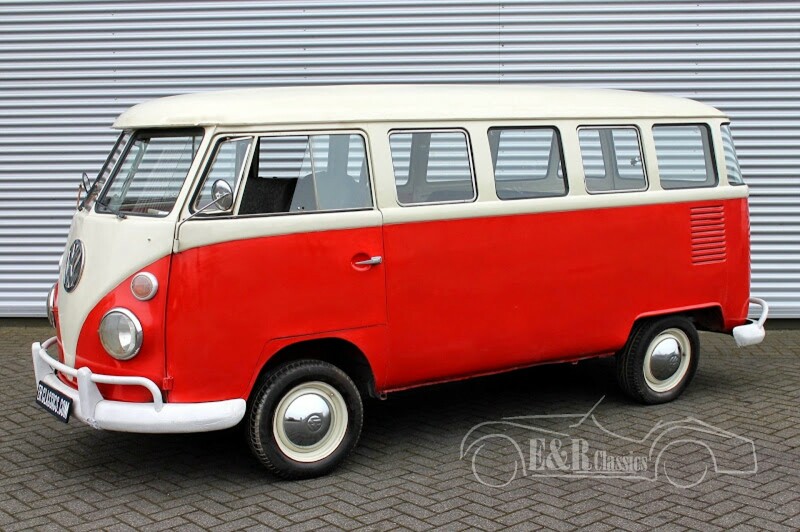 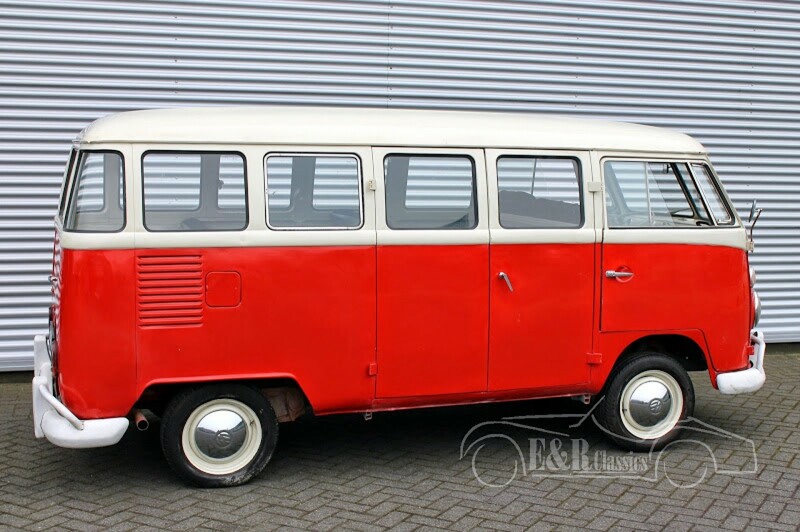 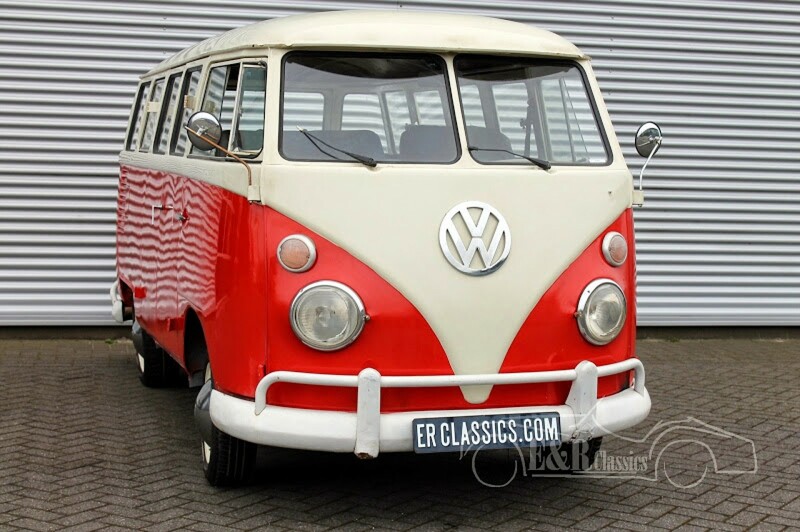 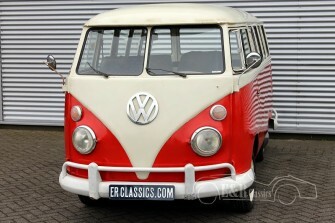 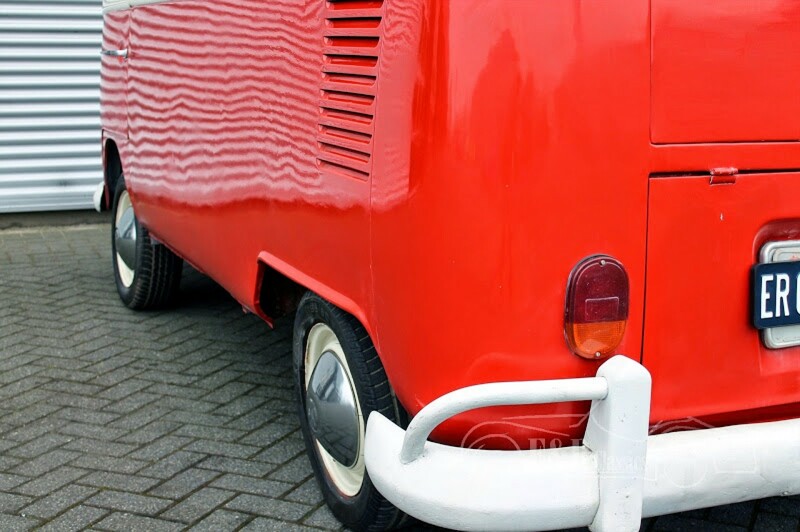 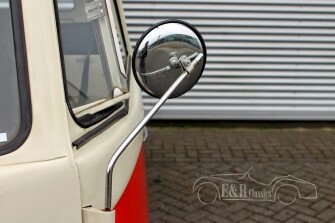 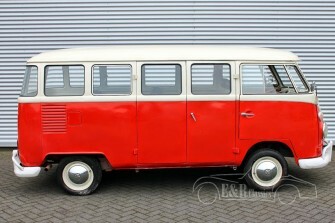 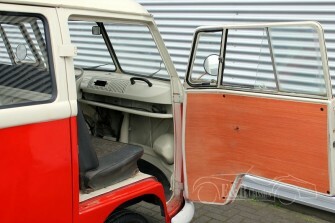 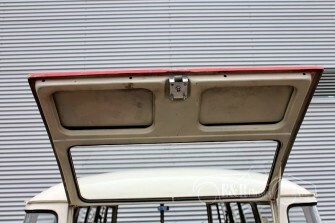 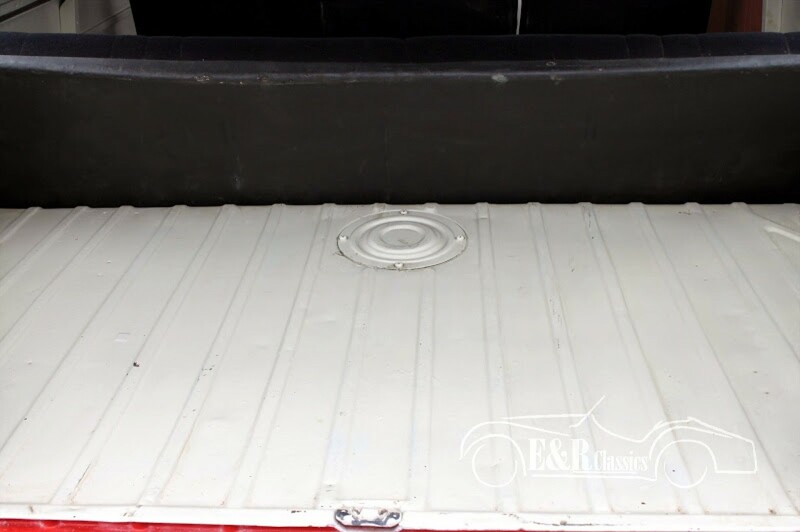 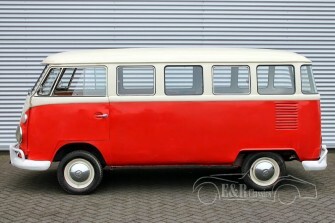 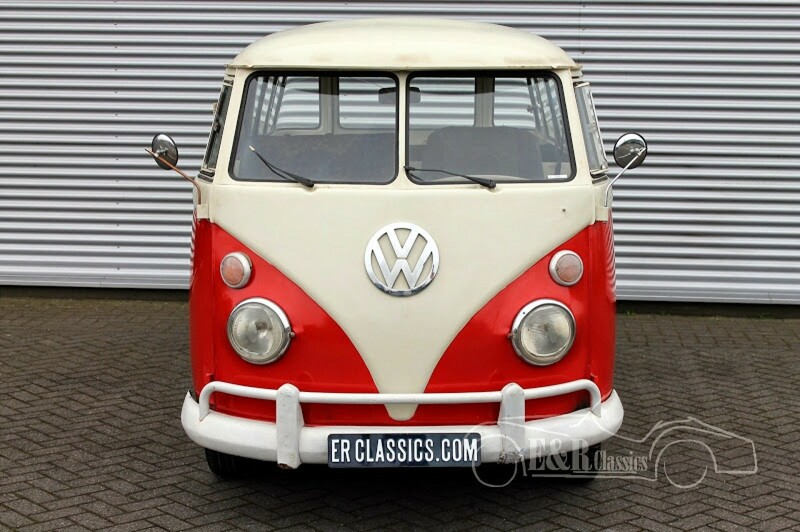 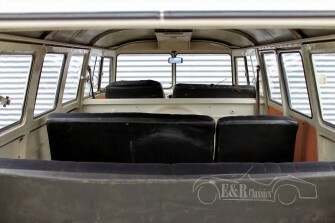 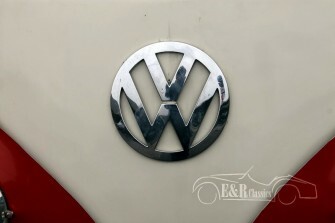 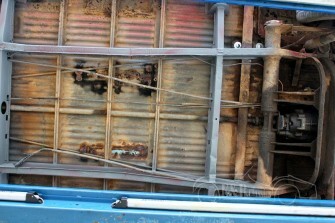 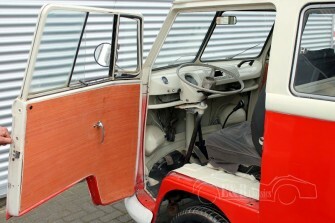 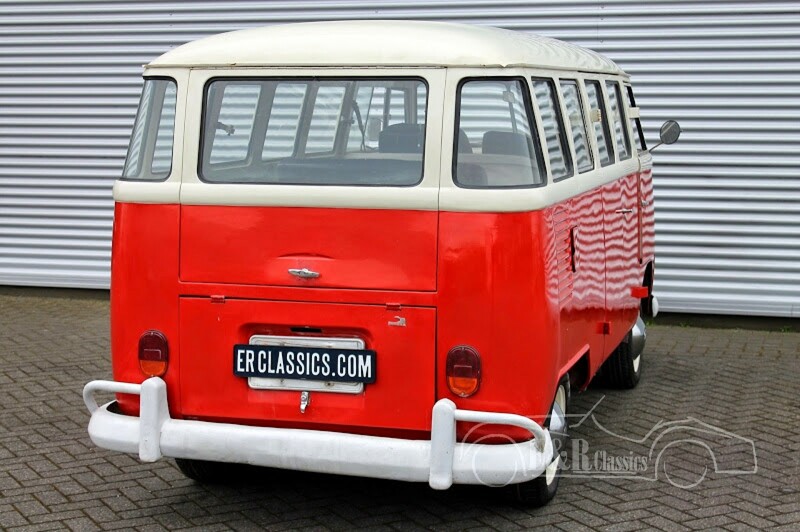 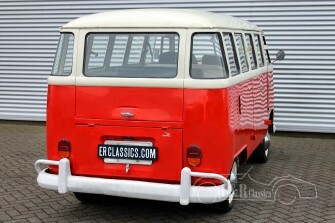 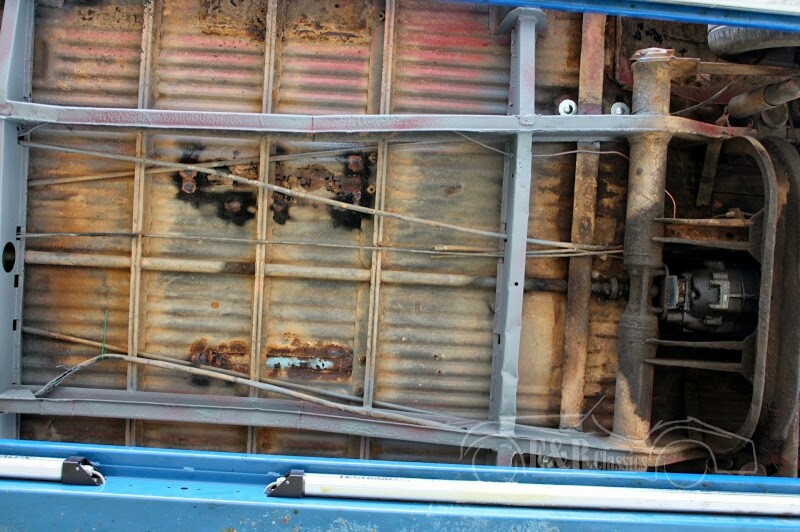 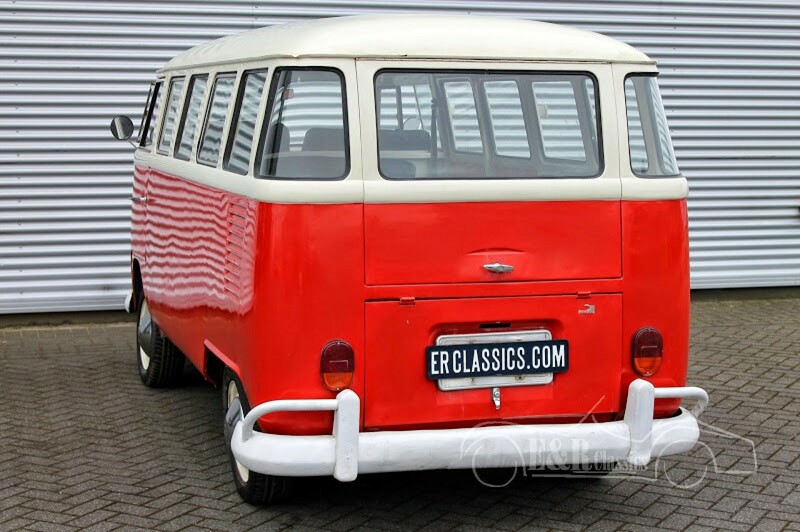 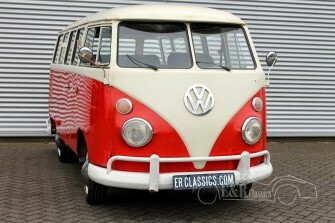 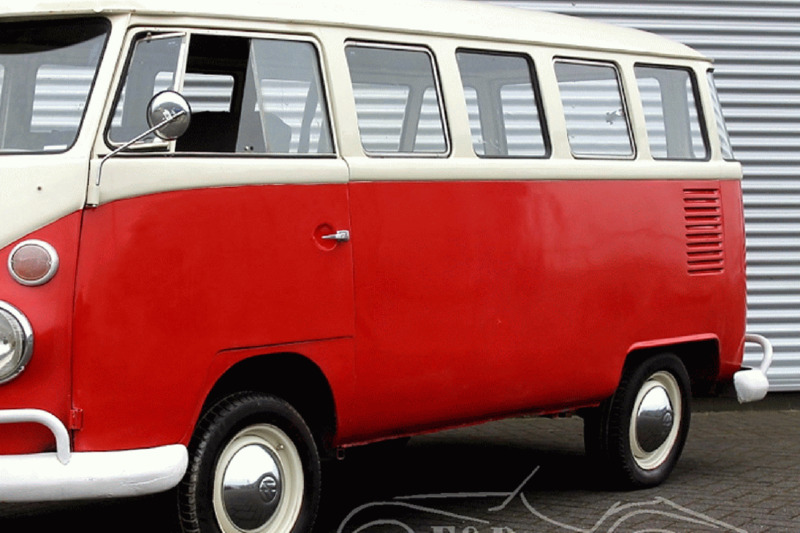 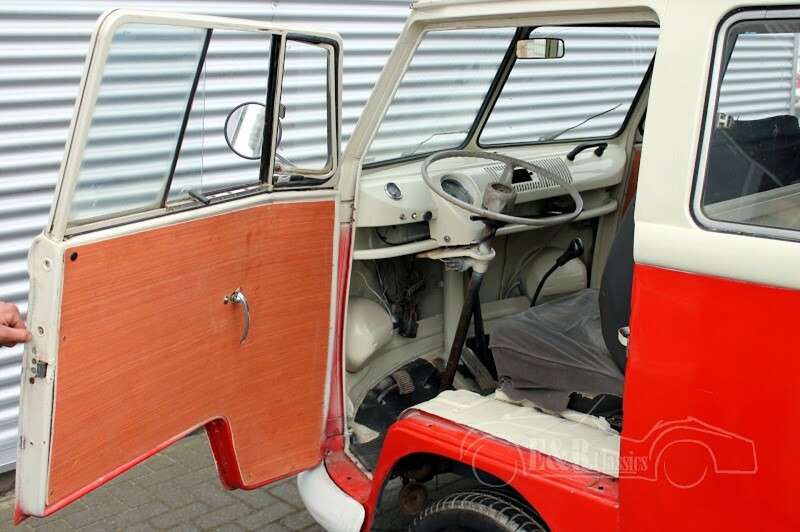 1975 Volkswagen T1 panorama bus with 15 windows in good condition. 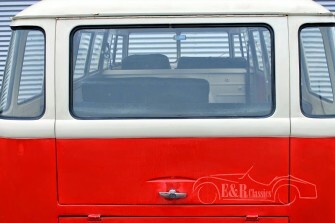 Red/white. 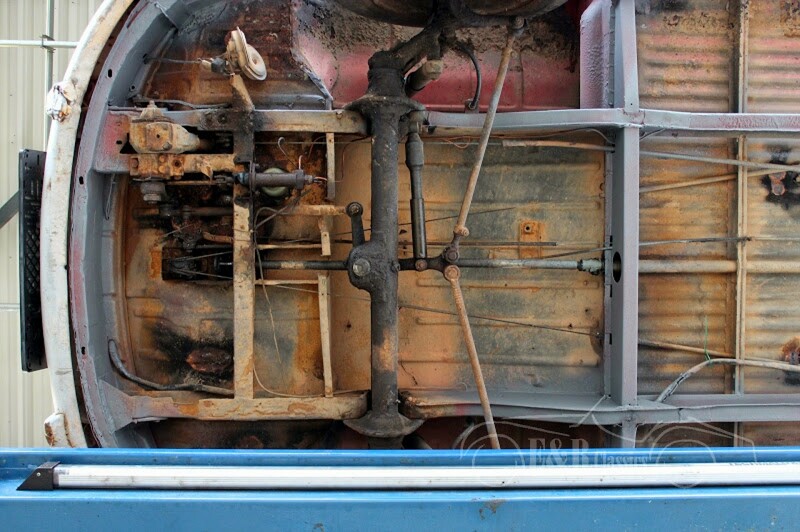 This bus runs good. 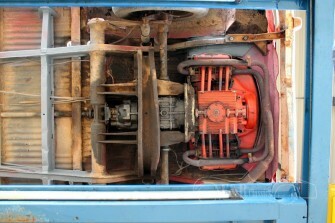 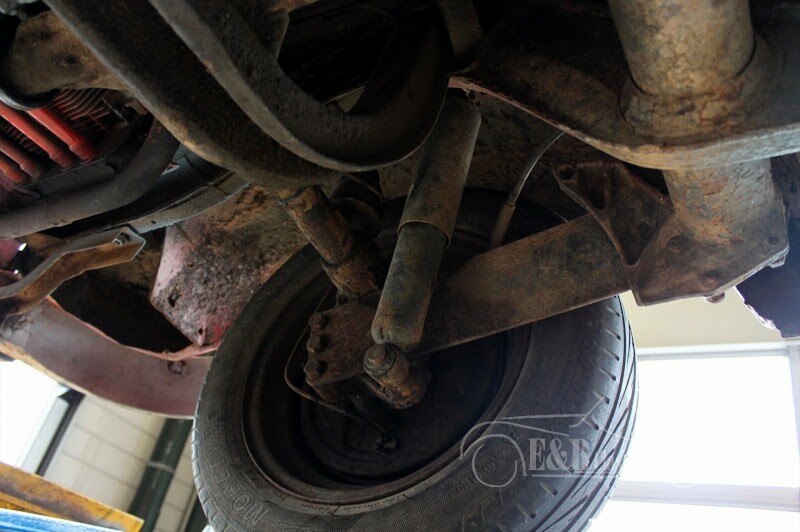 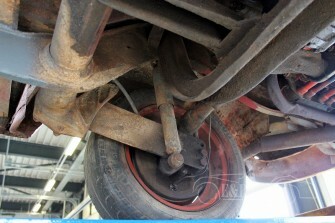 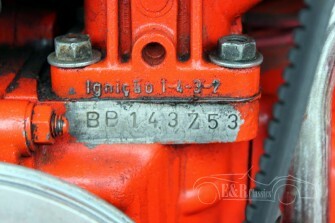 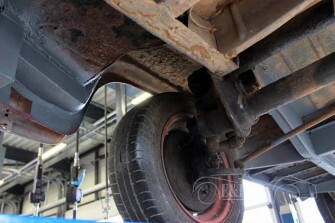 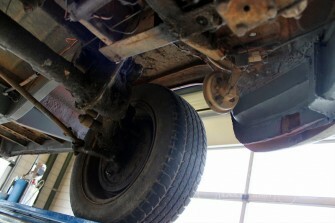 Brakes and gear mechanism are good.